A wonderful start for my book OUT OF FASHION | THE NEW FASHION. 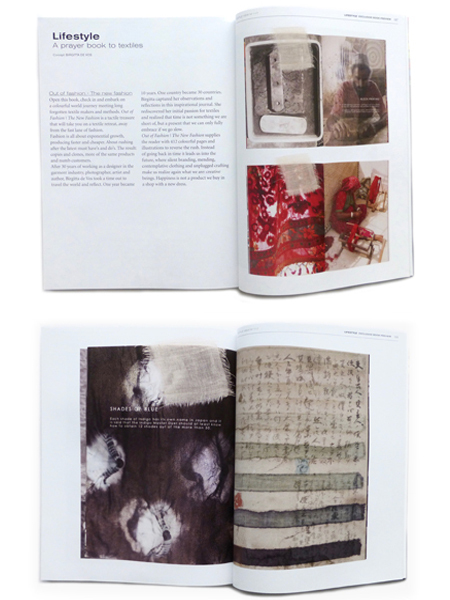 Textile View Magazine (issue 117) featured it with 8 full color pages. 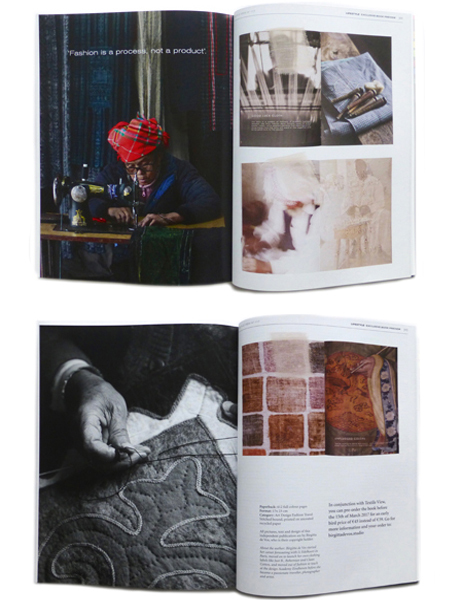 Publisher and editor David Shah calls the 412 page book “A prayer book to textiles”. 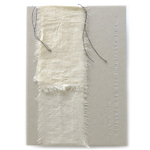 The book is 59 euro and if you like to order the book go to the shop. We ship international.